Thanks to one New York comedian and the bizarre way that the Internet works, Drake’ ‘In My Feelings’ song has blown up like crazy. It all started with comedian Shiggy dancing to the song and asking people to #DoTheShiggy. Eventually, the challenge morphed into the #InMyFeelings or #KikiChallenge, where you had to jump out of a moving car and dance alongside it, on the song. It was taken up by several celebs like American football player Odell Beckham Jr, Will Smith, Shay Mitchell, Adah Sharma, Nia Sharma and several others. So obsessed was the world with this challenge, that law enforcement authorities had to find creative ways to stop people from hurting themselves while doing the challenge! 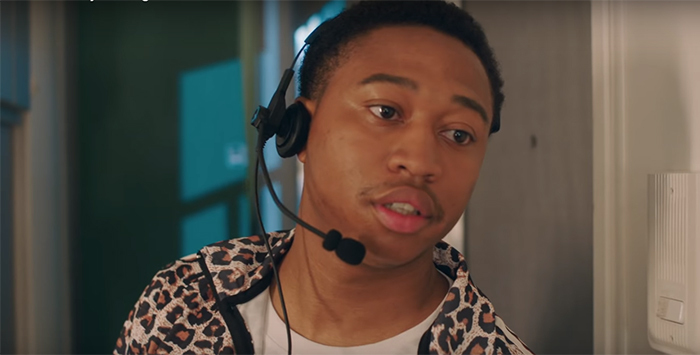 And now, finally, the official music video of Drake’s viral song has released. And it is just a massive ‘Thank You’ note to the Internet for making the song so popular. That’s clearly a smart move by Drake—giving due credit to his fans and everyone who made the song blow up like this. 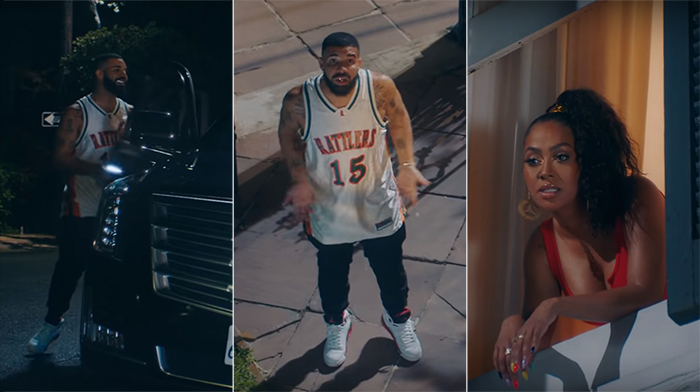 The video begins with Drake getting out of a car, which is thankfully not moving, and standing underneath the balcony of his pissed off lady love. Yay KIKI! No he doesn’t just directly ask her “Keke, do you love me?” but does mention that if she loves him, she’ll show up at their usual spot the next day! What follows is a montage of dancers busting some killer moves on the song, all over New Orleans! You might even recognise a dancer or two! And then, there’s a twist! A very confused Drake wakes up in his trailer and reveals that he had the craziest ‘dream’! Ah, Drake! I see what you did there! And now here’s the best part! Guess who’s shown as Drake’s manager? Yep, it’s Shiggy! The guy who made the song go viral! The end credits too were a montage of people who’d attempted the #KikiChallenge! And of course, Will Smith got the final frame! The video is currently trending at number one on YouTube, garnering some 10 million views in less than 24 hours. Check it out! Well, don’t know about Kiki, but Drake sure loves his fans!